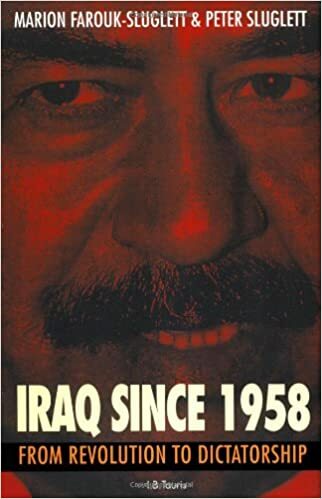 AHMED Mohammed M. A. 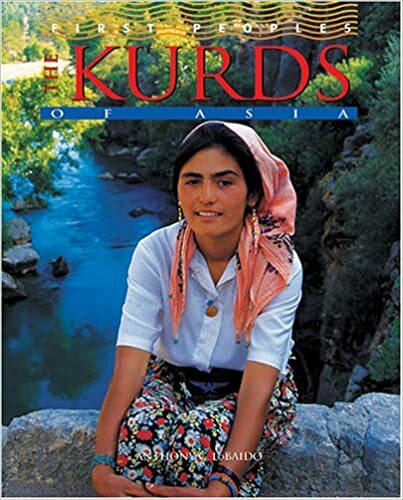 (sous la dir.) 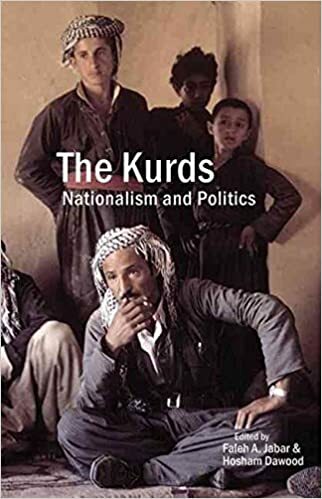 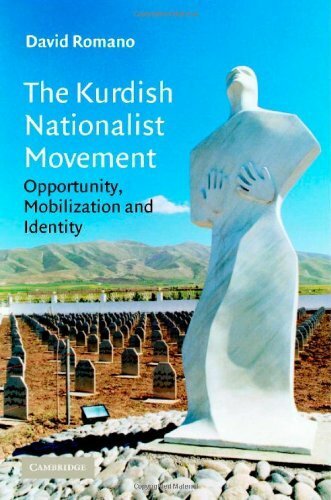 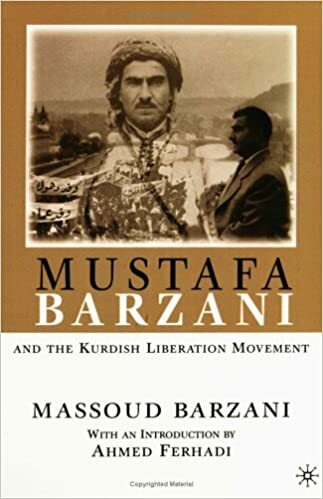 GUNTER Michael, The evolution of kurdish nationalism, Mazda Publishers, 2006. 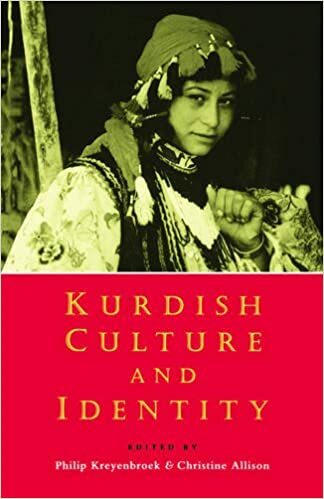 ALLISON Christine, Kurdish culture and identity, Zed Books Ltd, 1996. 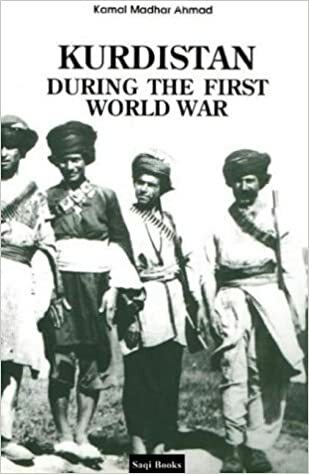 ARFA Hassan, The kurds an historical study, Oxford UniversityPress, 1968. 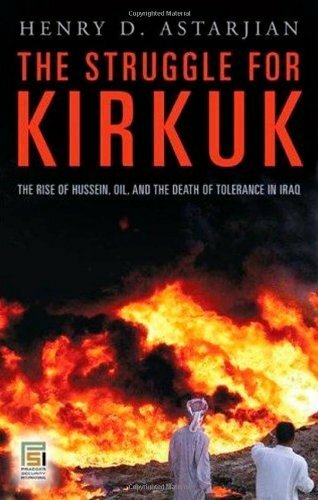 ASTRARJIAN Henry D., The struggle for Kirkuk : The Rise of Hussein, Oil, and the Death of Tolerance in Iraq, PRAEGER SECURITY INTERNATIONAL, 2007. 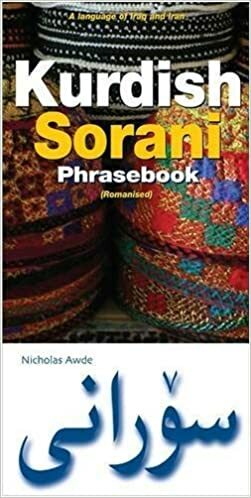 AWDE Nicholas, Kurdish (Sorani) Phrasebook, Hippocrene Books Inc., 2009. 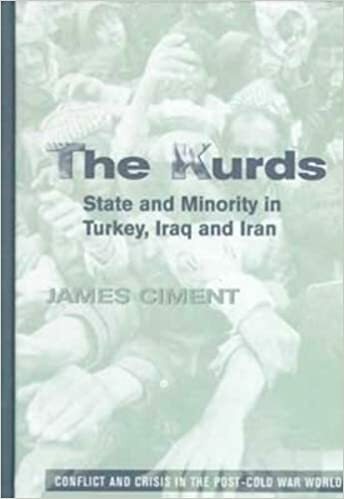 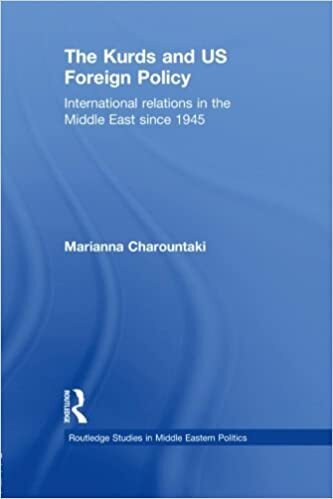 CIMENT James, The kurds : state and minority in Turkey, Iraq and Iran, Conflict and crisis in the post-cold war, 1996. 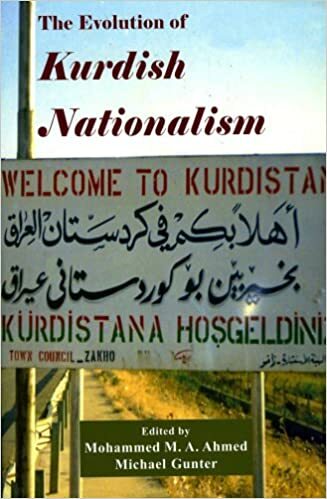 DAOD Hoscham & JABAR A. Faleh, The kurds nationalism and politics, Saqi Books, 2007. 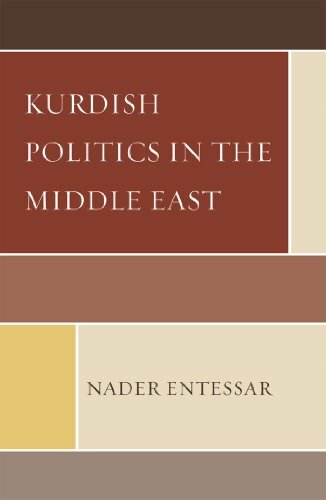 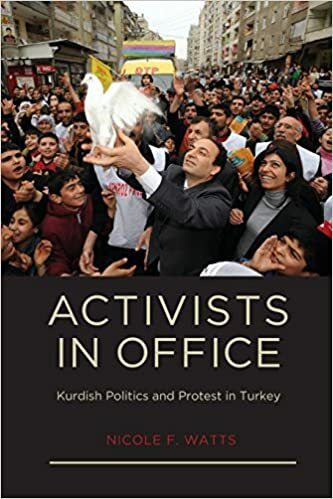 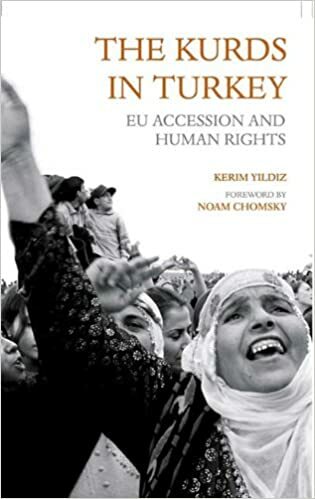 ENTESSAR Nader, Kurdish politics in the middle east, Lexington books, 2009. 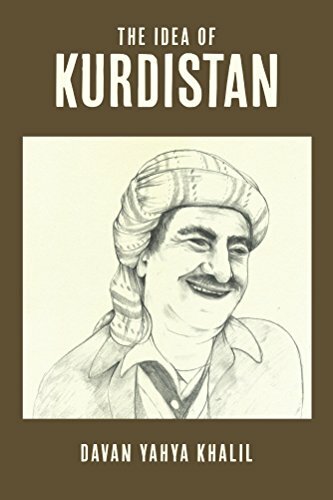 FRYER Jonathan, KURDISTAN, a nation emerges, Stacey International, 2010. 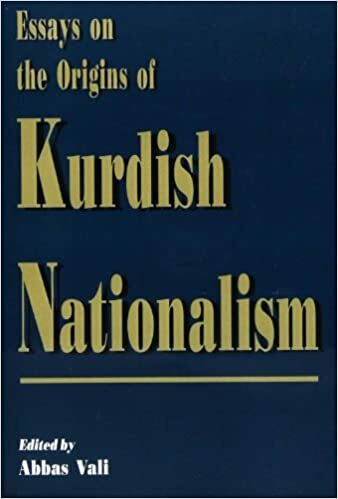 FUAD Kamal, The first Kurdish newspaper 1898-1902, The Third Print, 1972. 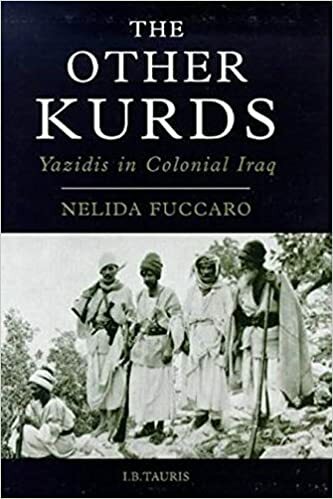 FUCCARO Nelida, The other kurds Yazidis in colonial Iraq, I.B. 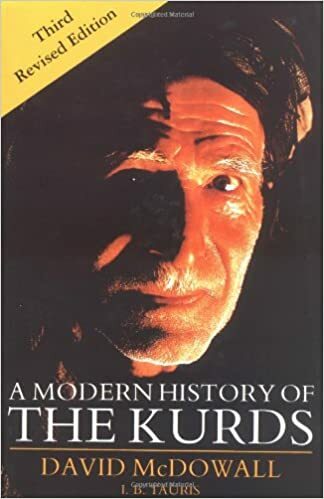 TAURIS, 1998. 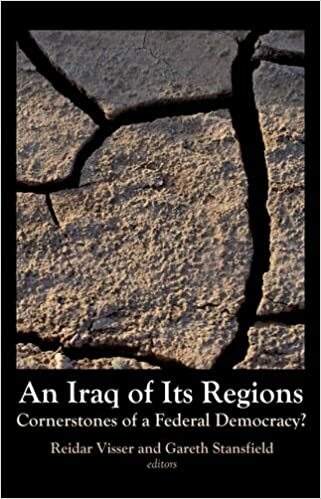 GALLETTI Mirella, Iraq the heart of the world, Grafica Lamberti, 2010. 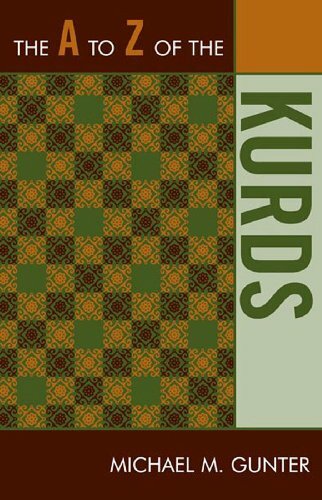 GUNTER Michael M., The A to Z of the kurds, Scarecrow Press, 2009. 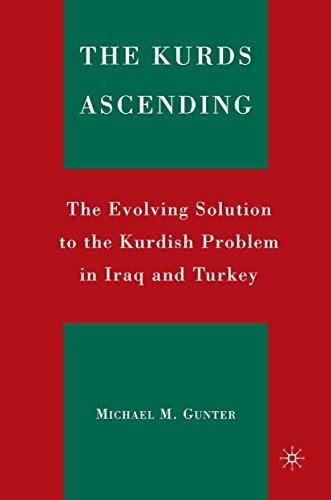 GUNTER Michael M., The kurds ascending the evolving solution to the Kurdish problem in Iraq and Turkey, Palgrave Macmillan, 2011. 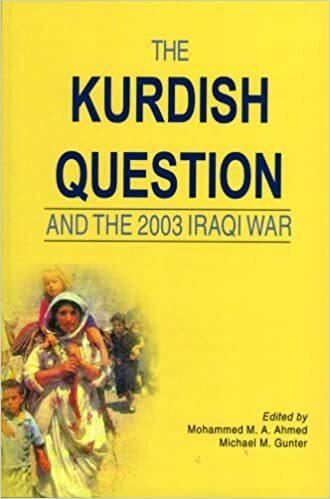 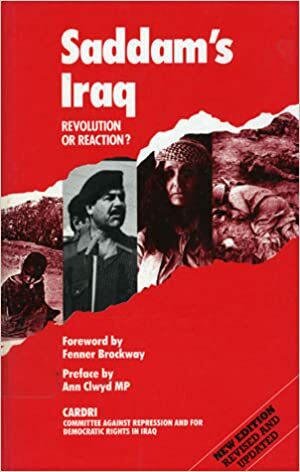 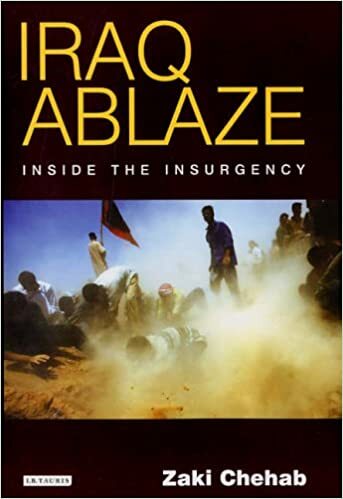 GUNTER Michael M., The Kurdish question and the 2003 Iraqi war, Mazda Publishers, 2004. 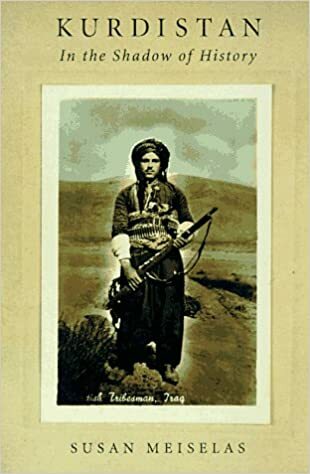 GUNTER Michael M., Historical Dictionary of the Kurds, Scarecrow Press, 2010. 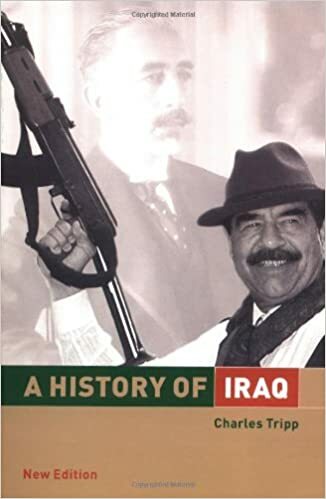 LOVAT François-Xavier, The september revolution, 2012. 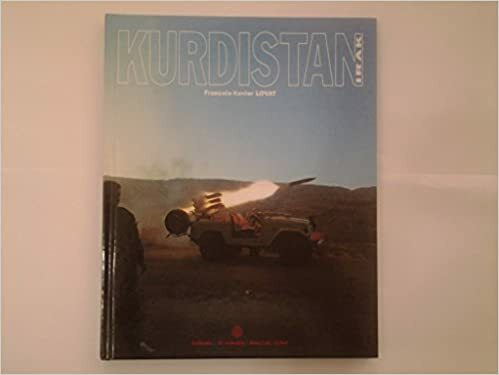 LOVAT François-Xavier, Kurdistan-Irak, 3 C Comunic, 1997. 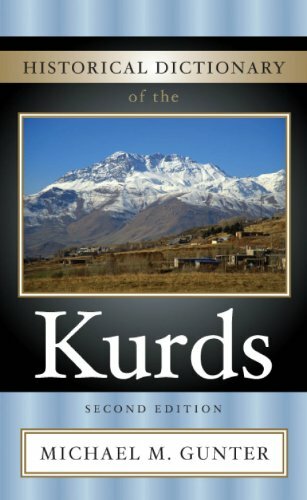 LOVAT François-Xavier, Kurdistan, Land of God, G.I.D. 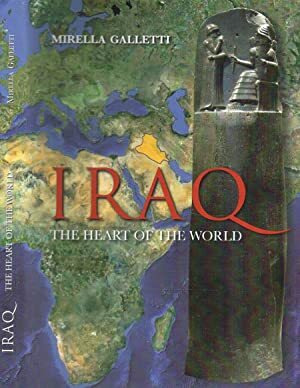 Publisher, 2006. 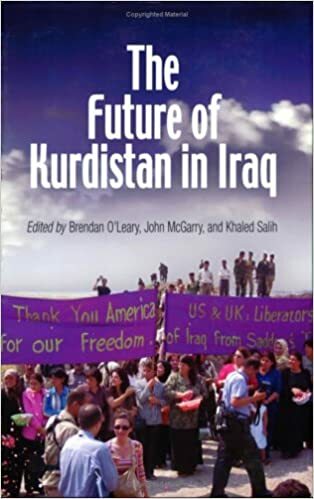 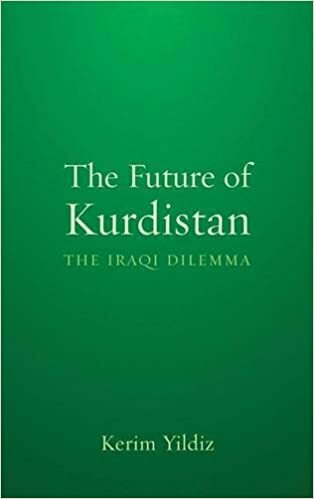 Mc GARY O’Leary, The future of Kurdistan in Iraq, University of Pennsylvania Press, 2006. 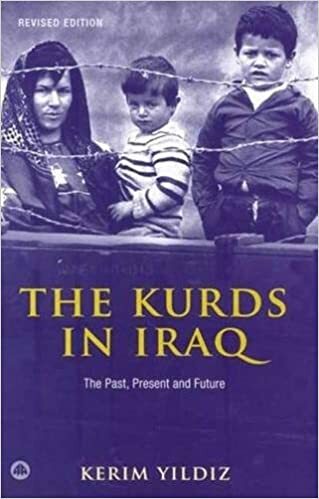 MCDOWALL David, A modern history of the kurds, IB TAURIS, 2003. 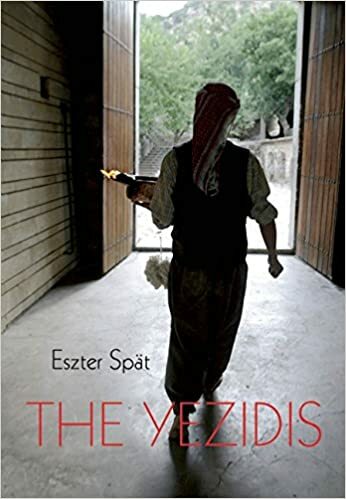 MEISELAS Susan, Kurdistan in the shadow of History, The university of Chicago press, 2005. 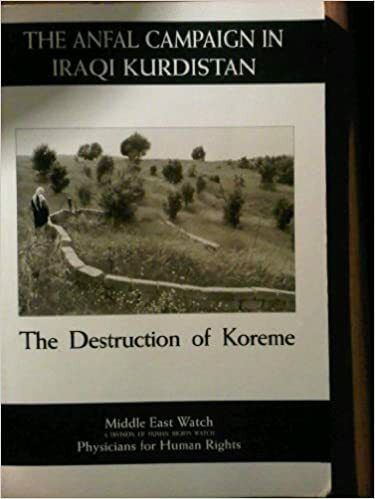 Middle East Watch, The Anfal Campaign in Iraqi Kurdistan The destruction of Koreme, Human Rights Watch, 1993. 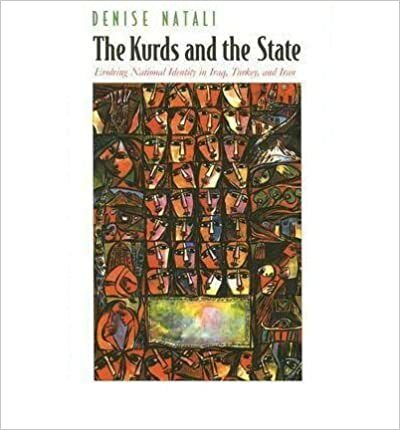 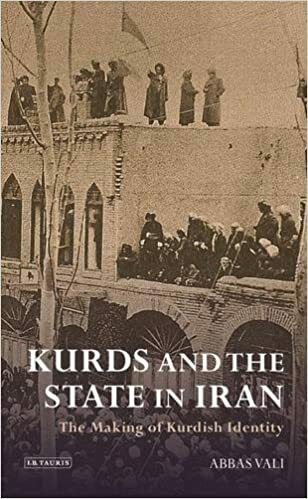 NATALI Denise, The kurds and the state, Syracuse University Press, 2005. 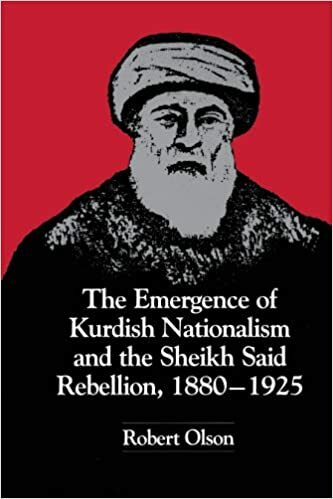 OLSON Robert, The emergence of Kurdish Nationalism and the Sheikh Said Rebellion, 1880-1925, University of Texas Press, 1991. 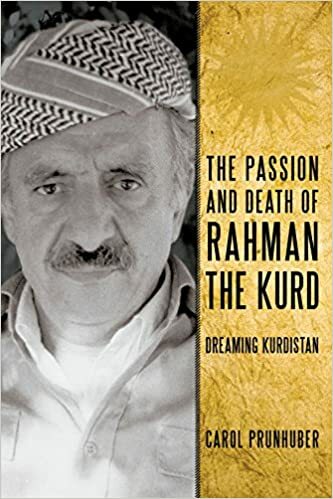 PRUNHUBER Carol, The passion and death of Rahman the Kurd Dreaming Kurdistan, iUniverse, 2010.